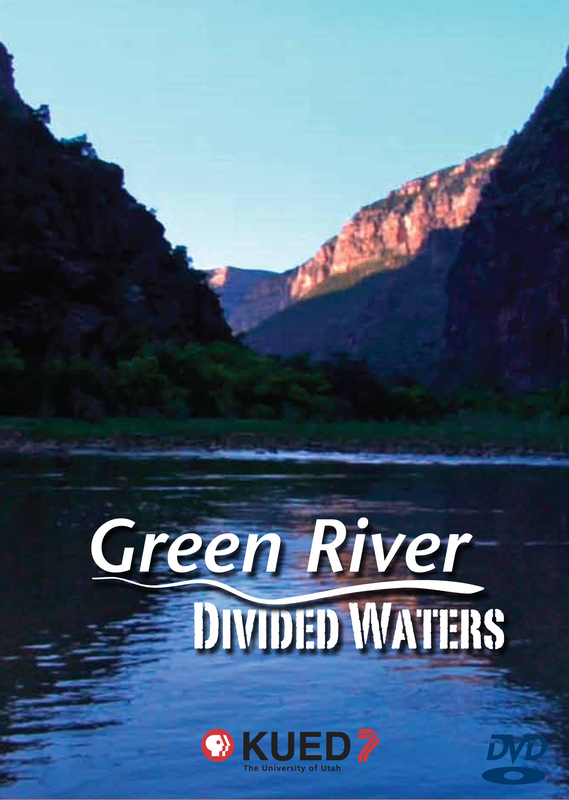 Producer Nancy Green explores the past, present, and extremely uncertain future of the Green River from the perspective of natural resources in the balance. Since J. W. Powell's explorations and forecasts in the 19th century, the Green has been at the heart of the western experience and is arguable the birthplace of the modern environmental movement. It is also viewed as a critical component in blueprints for energy development and water diversion to serve exploding western populations. Its whitewater formed the backdrop for one of the nation's gread adventure stories. Some consider it the birthplace of the modern environmental movement and its waters still attracdt those who prize outdoor experiences. Now, it also attracts those who would use the water to sustain development for an energy-dependent nation and those who want to tap the river to quench booming populations in the West. What does the future hold for the Green River?